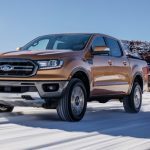 The wait is over; Ford has finally pulled the wraps off of an all-new Ranger mid-size pickup truck for the North American market – the first since the truck’s discontinuation after the 2011 model year. 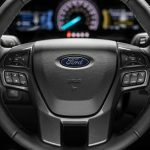 It will enter production at Ford’s Michigan Assembly Plant in Wayne, Michigan in the latter half of this year, going on sale as a 2019 model. 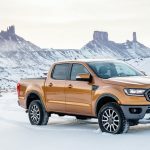 While mechanically very similar to the existing T6 Ford Ranger sold in various other markets around the world, the North American version gets quite a lot of unique equipment. 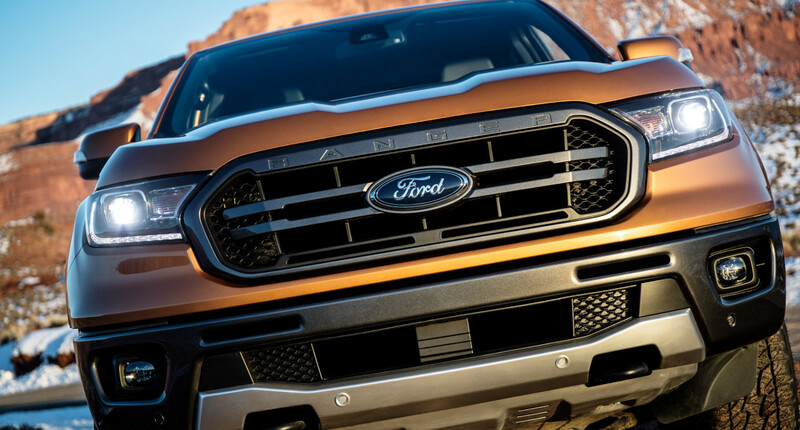 This includes an aluminum hood and tailgate, aluminum front fenders, a fresh front-end design, different doors, and of course, a unique powertrain. 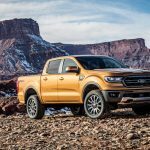 Yes, a unique powertrain; for now, at least, the North American 2019 Ford Ranger will be available with just a single engine and transmission combination, although it’s a rather promising one. 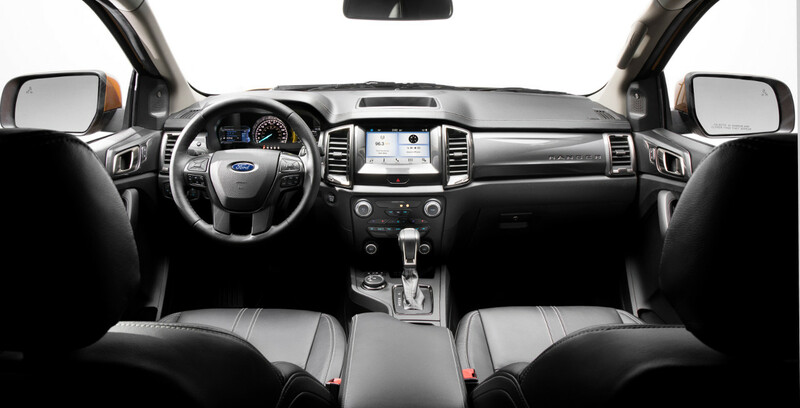 It consists of Ford’s turbocharged, 2.3-liter EcoBoost petrol engine – with a forged crankshaft and forged connecting rods for durability – paired with Ford’s proven 10-speed automatic transmission. 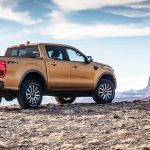 That should be quite formidable enough to take the fight to the Chevrolet Colorado. 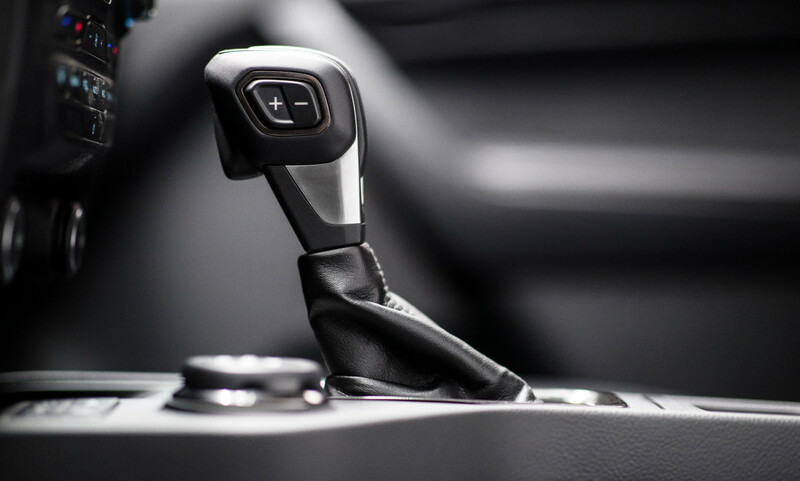 Dana® Trac-Lok™ differentials distribute power to the wheels, on both 2WD and 4WD models; in the latter case, torque is sent to the front via a shift-on-the-fly transfer case with RWD, 4-High, and 4-Low settings. 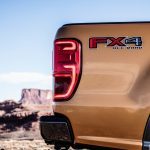 An electronically-locking rear differential will be available as an option, and offered as standard on the FX2 and FX4 off-road models. 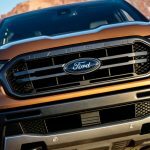 The Ford Ranger FX4 will also get a Terrain Management System not dissimilar to that found on the Ford F-150 Raptor. 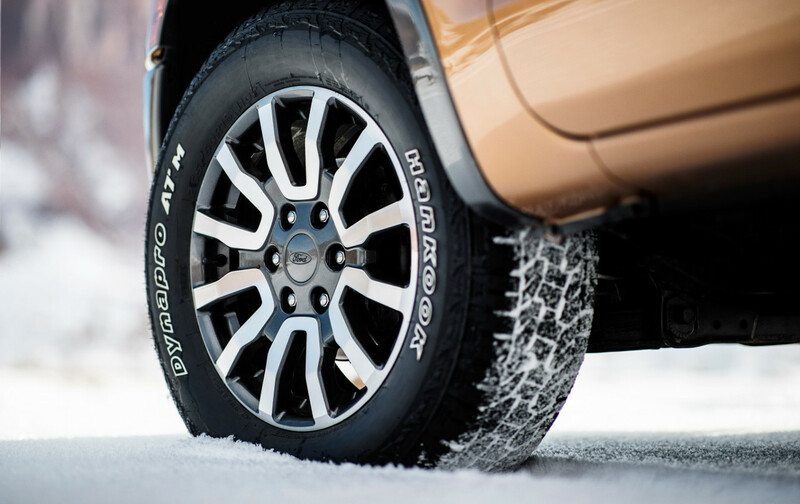 It’s been programmed with four modes: Normal, Grass/Gravel/Snow, Mud/Rut, and Sand. 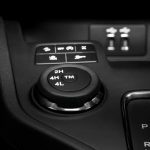 As on the Raptor, each mode will optimize the throttle mapping, transmission shift schedule, traction control, etc. to maximize performance on a variety of terrain types. 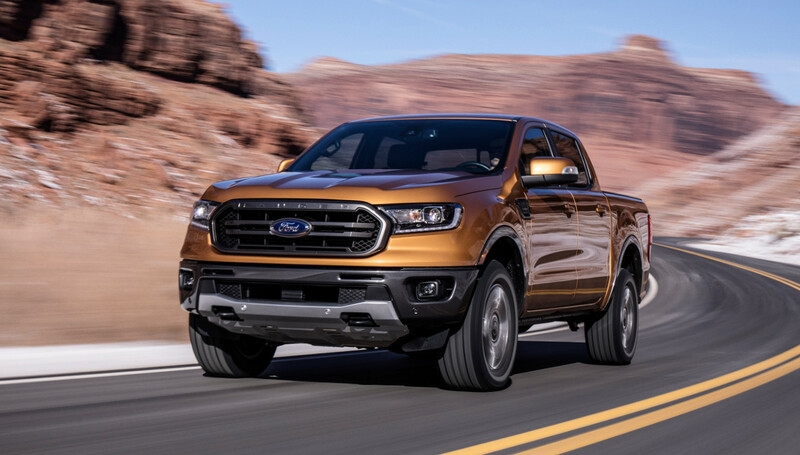 In addition, the FX4 also gets Ford’s brand-new Trail Control system, which allows the driver to set a speed between 1 and 20 mph that the truck will automatically maintain on the trail, taking care of the throttle and braking on its own. 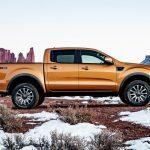 As we’ve said, the all-new, 2019 Ford Ranger for North America is based on essentially the same T6 platform as the overseas model, but Ford has tweaked it to suit this market. 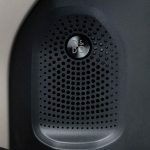 It features a fully-boxed, high-strength steel frame with new hardware and six high-strength crossmembers. 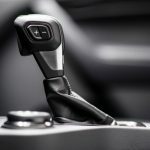 The suspension ought to provide a competent ride, thanks to monotube dampers in all four corners and a short-long arm front suspension design. 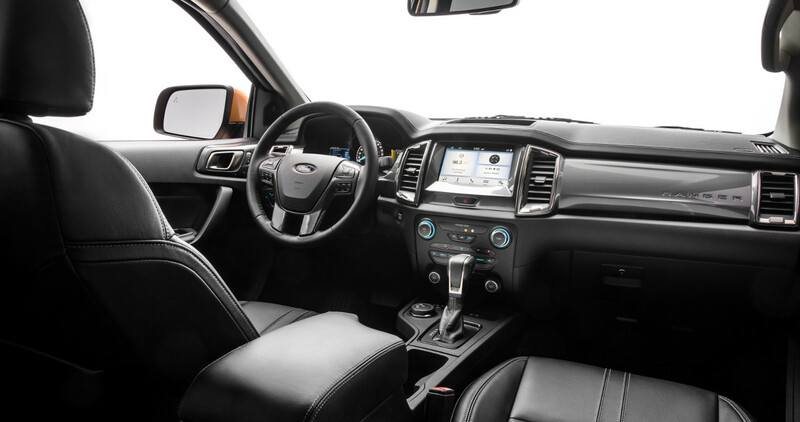 No less cosmopolitan than the front suspension design, the 2019 Ford Ranger has been fitted with an 8-inch touchscreen with Ford’s latest SYNC 3 infotainment system, while both a premium audio system from B&O PLAY and an embedded 4G LTE modem will be available. 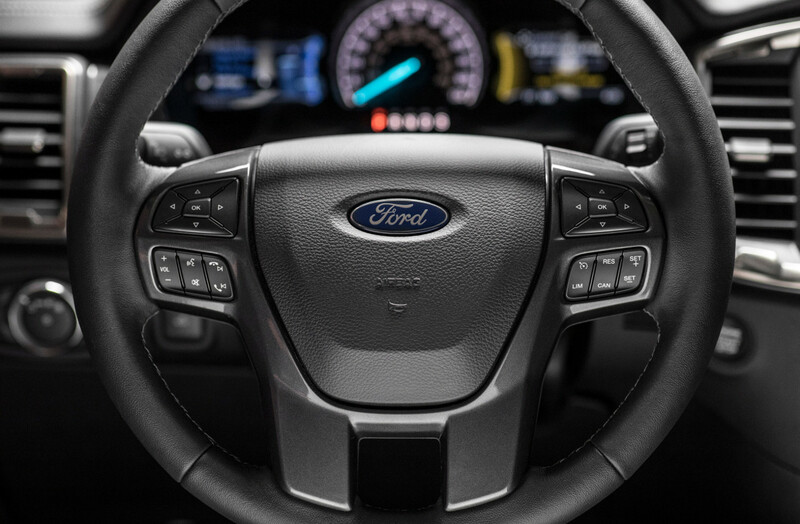 The onboard modem will give owners the power to access their Rangers remotely via the FordPass smartphone app, and at the same time, provide a mobile WiFi hotspot for up to ten devices. 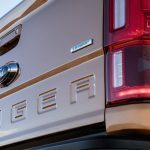 Automatic Emergency Braking will be standard on all models of the new truck, while Lane Departure Warning, Lane Keeping Assist, Reverse Sensing System, and BLIS (Blind Spot Information System) with trailer coverage will be standard on the XLT and Lariat. 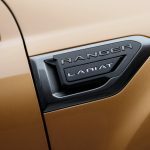 The Lariat will also get Adaptive Cruise Control and Pedestrian Detection. 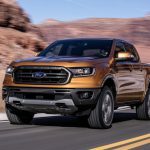 The all-new, 2019 Ford Ranger for North America could hardly have come at a better time; according to Ford, mid-size truck sales has grown by 83% in the US since 2014, while the automaker’s had nothing to offer in the segment. 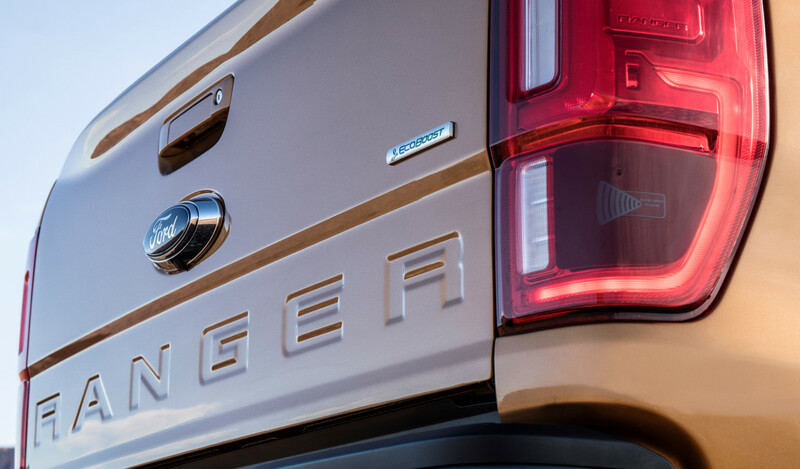 Now, the automaker might have precisely the right product to fill that gap. 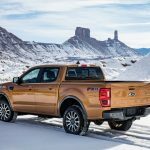 Already a fondly-remembered nameplate in North America and the second-best-selling mid-size pickup outside of that market, the 2019 model is dramatically improved from the last Ranger sold there, and it’s been torture-tested using the very same grueling regimen that the F-150 is subjected to. 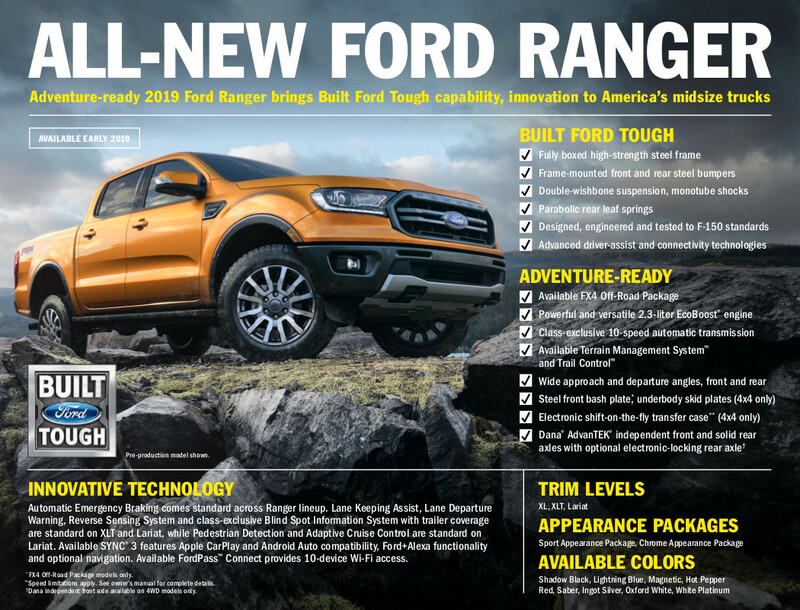 I’m guessing the 2.3L EB will make 320-325 lb. 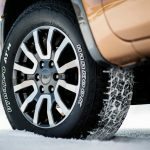 ft. on 87 in this truck? 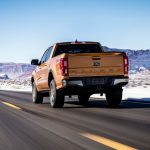 If so, it will handily “out torque” both GM and Toyota V6 trucks in this class. 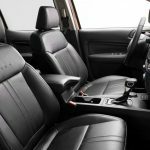 The seats also look decent and wide enough. 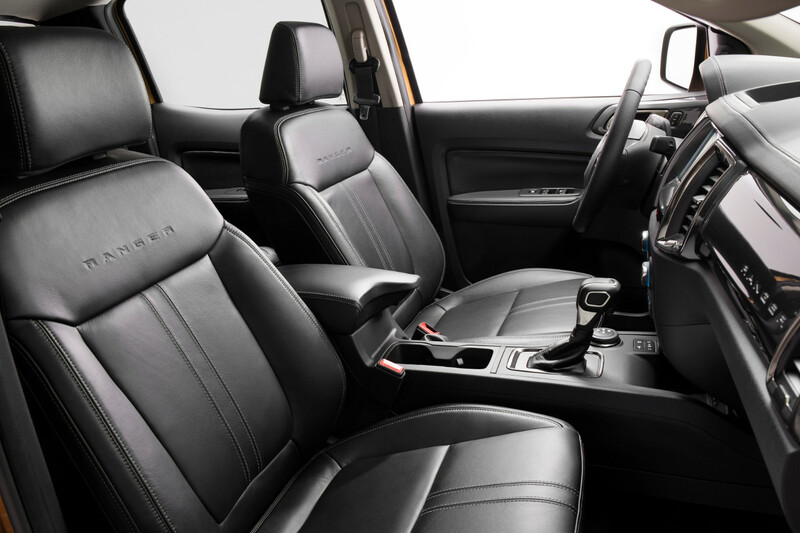 Many newer GM products have smaller, shorter and ever narrower seats, that some of us simply don’t fit into. I am very anxiously waiting on this Ranger. 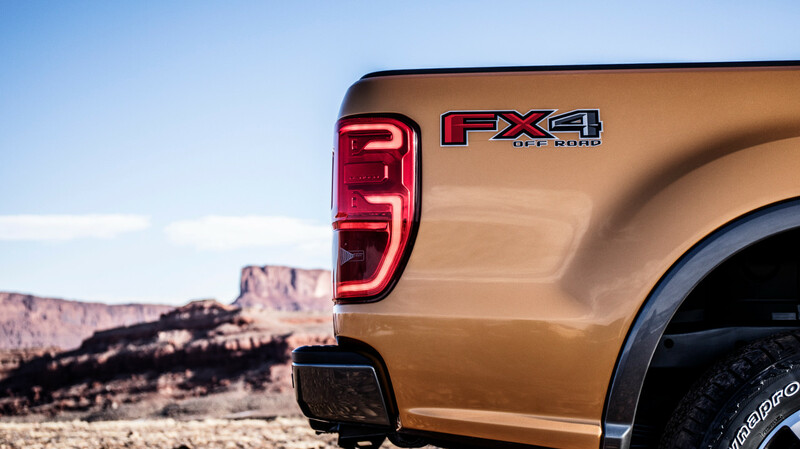 I was set on a GMC Canyon but it just lacks so many features and is really beginning to look dated. 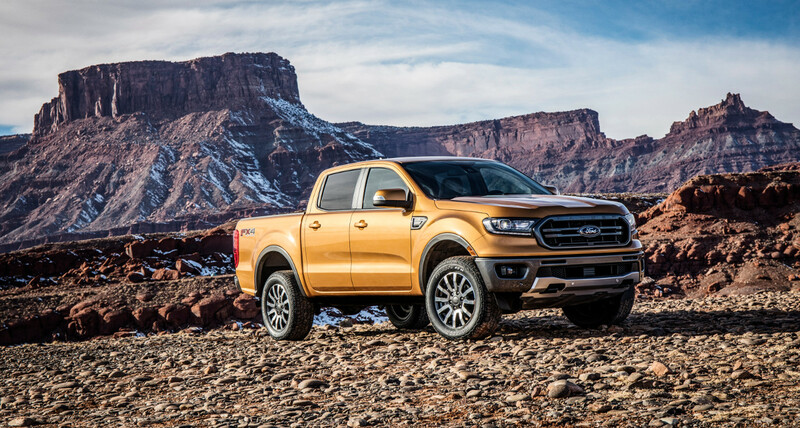 I am historically a GM vehicle buyer but this Ranger looks Great. 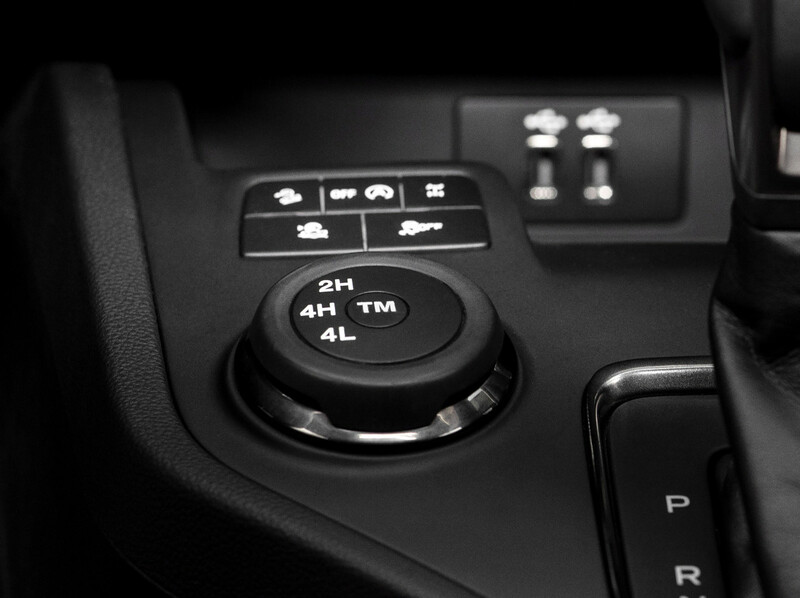 Topping that it appears to be loaded with features.